Financial consultancy firm DeVere Group has taken advantage of Lithuania’s ambitions to attract fintech firms and set up a new office in the capital Vilnius. The Bank of Lithuania, the country’s central bank and regulator, recently issued an electronic money institution licence which made it possible for DeVere to establish its new subsidiary DeVere E-Money. The firm will carry out global electronic money transactions and issue prepaid cards from its new office. As Banking Technology reported in December, Bank of Lithuania promised to provide preliminary answers to financial institution licence enquiries within one week, “the fastest turnaround in the EU”. Also, in October, we visited Lithuania. The nation says it is realistic and that it cannot compete with the European Goliaths such as London or Paris, but wants to carve its own niche in the fintech space. This DeVere development will be a welcome boost to its plans. DeVere Group founder and CEO Nigel Green says “everything we have heard about Lithuania and Vilnius was the complete truth – both the government and the Bank of Lithuania are very focused on business needs”. It has initial plans to recruit around ten people for its Vilnius office. DeVere’s new services will be mostly aimed at “constantly travelling and internationally-mobile individuals as well as those who regularly visit countries that have different currencies”. The firm is planning to denominate payment transactions of its customers in Lithuania and abroad through retail payment system SEPA MMS which is operated by the Bank of Lithuania. DeVere Group manages more than 60 companies in the UK, Germany, France and other EU countries as well as Switzerland, the US, Australia and China. It says it has more than 80,000 customers in more than 100 countries around the world. 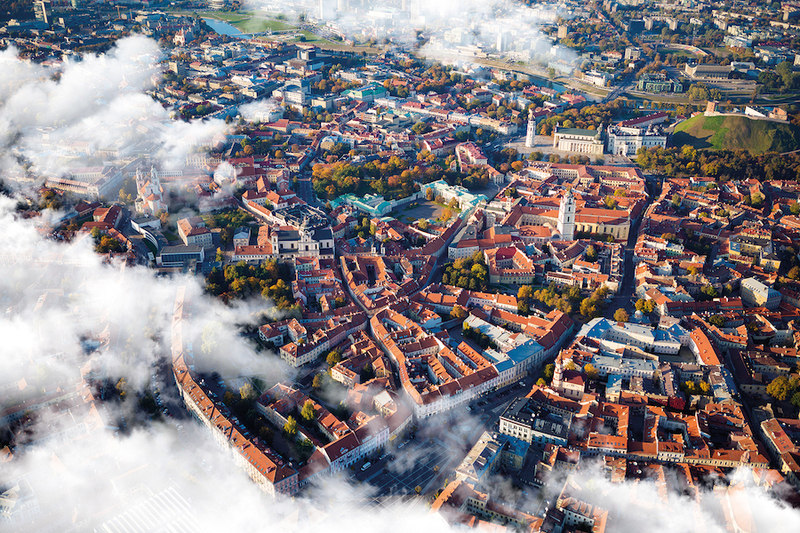 Banking Technology explores a less known – but a noteworthy – destination for fintech in Europe, Lithuania, and its capital Vilnius. Whilst it is realistic that it cannot compete with the European Goliaths such as London or Paris, it wants to carve its own niche in the fintech space, and has quite a lot to offer. Sociable Bank of Lithuania wants you. Walls come tumbling down as BearingPoint makes its Lithuanian debut. Blockchain and Bitcoin round-up - features a nasty hack on NiceHash; Pundi X in Indonesia; a Deluge Network for ICOs; and Blockchain Centre Vilnius in Lithuania. Central bank offers live environment for testing. Post-trade scenarios, a cryptocurrency app and a trading platform. Stars Swift, DeVere Group and Horizon Software. Will connect with RT1, the pan-European instant payments infrastructure that goes live in November.